SugarBabies is your one-stop shop for everything baby! 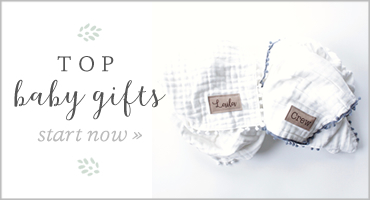 Shop the best of the best in clothing, baby gear, baby essentials, nursery furniture, and more. 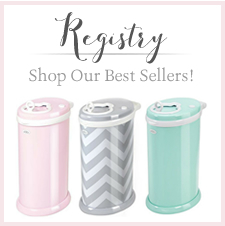 Join our baby registry and select all of the must-have designer brands you need. 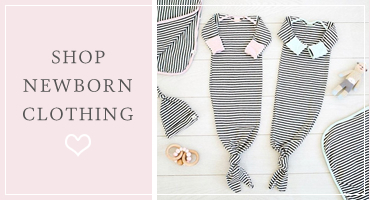 Shop Nuna, Blooming Bath, Petunia Pickle Bottom, Ubbi, Uppababy and more! Newborn and toddler clothes: SugarBabies is a baby boutique featuring newborn outfits and toddler clothing. 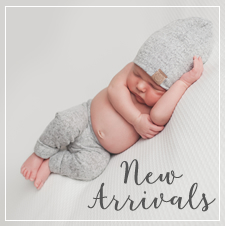 Find the latest fashion forward styles for boys and girls such as Mud Pie, Lulu & Roo, Joyfolie, and Mayoral. Quality clothing made for extended wear at great prices! Take home outfits: Looking for the perfect take home outfit for baby? Look no further than SugarBabies! Our boutique offers unique designer and couture take home outfits and gowns for boys and girls! Visit our store: Our upscale, stylish children’s and baby boutique is located in downtown Sumner, Washington. 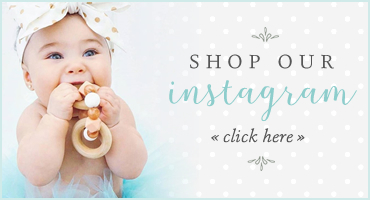 If you’re outside our area, browse our online baby boutique 24/7. Qualifying orders over $99 ship free!